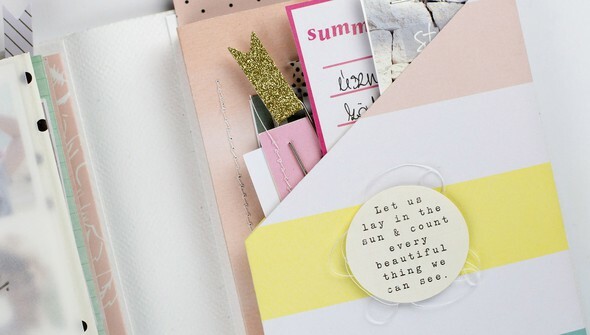 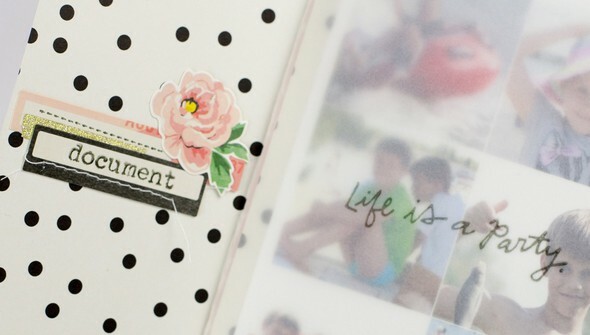 Record your summertime trips or adventures in a quick and easy mini album! Bea Valint shares her passion for documenting by creating an album that’s completely interactive. 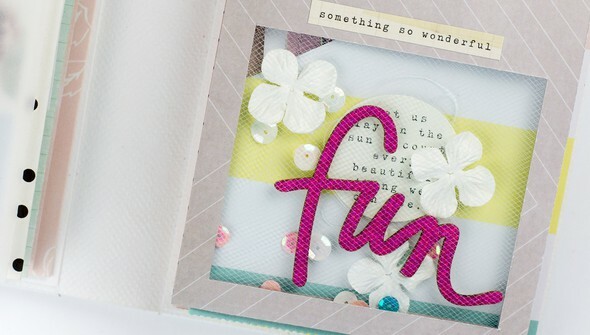 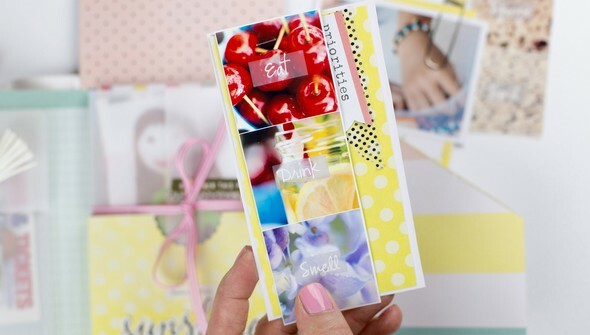 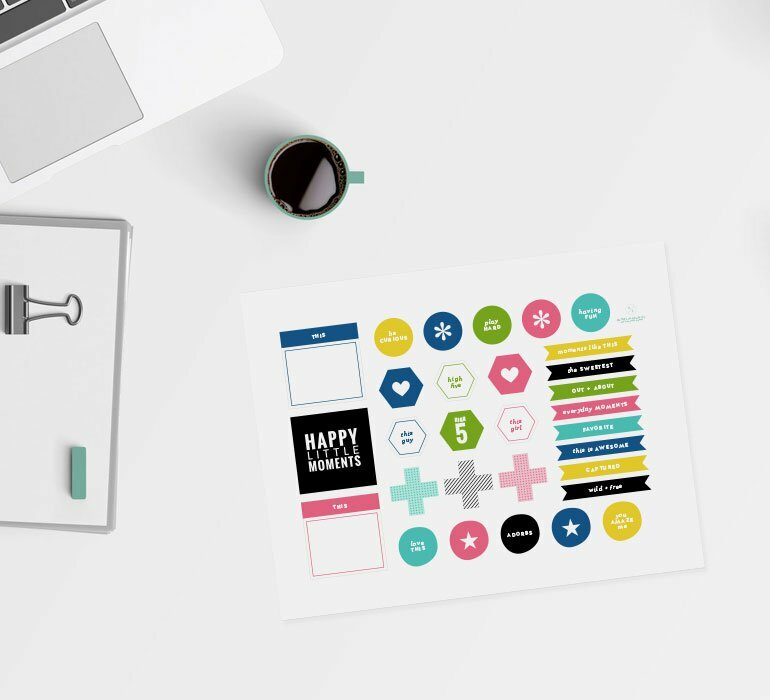 Bea shows simple ways to maximize your album space, like making paper pockets, flip-up pages to share more of your story, and more. 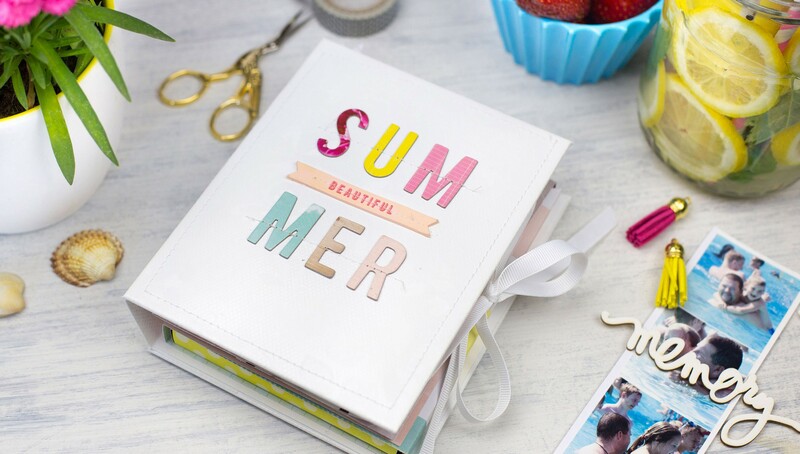 You’ll also discover some useful tips for taking amazing photos that capture the very essence of summer.